The look of your church pews is probably the issue that your congregation will be most aware of, and it is certainly important. The architectural style of your church may be the key factor in choosing the pews that will improve the worship experience rather than detracting from it. 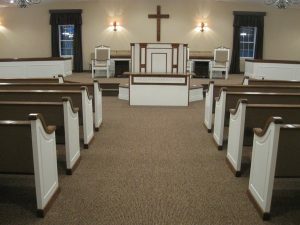 A very traditional church sanctuary looks best with a traditional style of pew — like the ones pictured, which are based on a design from more than a century ago, which we found in a small-town church. 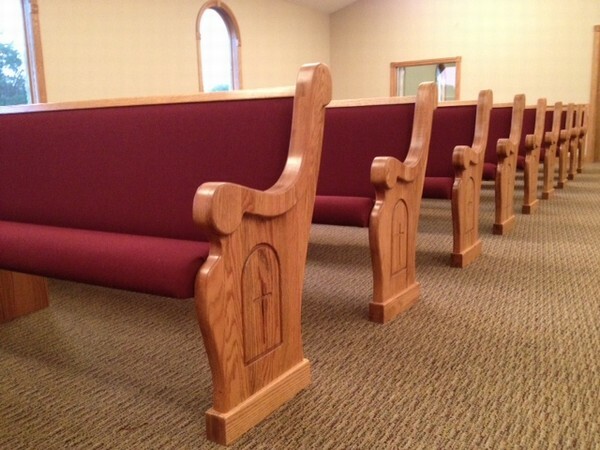 We loved the graceful lines, so we created a design inspired by those pews. 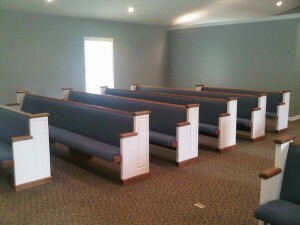 You’ll note that the style issues for pews tend to come down to the pew end style. Most church pews have the same back and seat styling — designed for comfort. 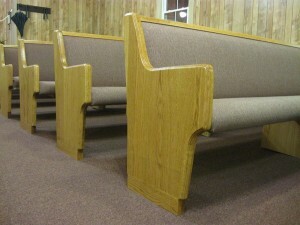 Pew ends come in many different shapes. 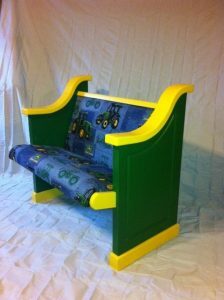 You can see just a few of the options in this post. 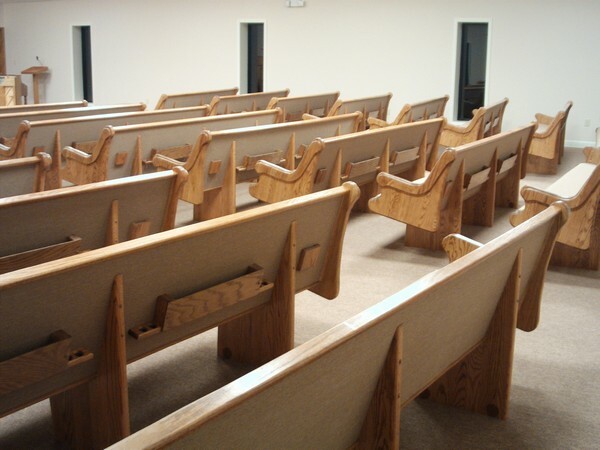 Pew style is one of the most subjective decisions in the process of choosing pews for your church. It’s probably a once in a lifetime choice, so don’t rush it. Get input from the congregation, visit other churches to see how they’ve approached the question, and browse our gallery for ideas.